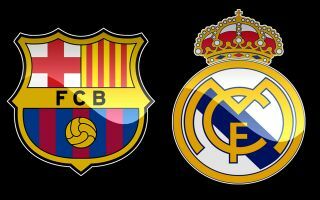 Eden Hazard has reportedly dealt a huge blow to Barcelona, after it was stated that the player favours a move to Real Madrid over one to the Camp Nou and isn’t interested in joining the Blaugrana. This is as per Don Balon, who are stating that the Belgian superstar, who played as his country were knocked out the World Cup on Tuesday, isn’t keen on playing with the likes of Messi, Suarez and Coutinho as they may overshadow his brilliance. 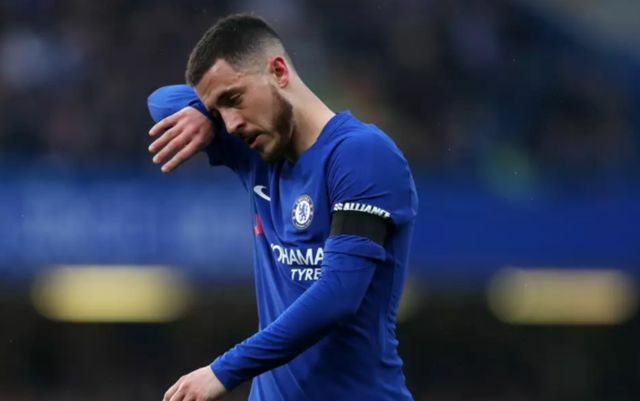 The news outlet also report that Hazard has his heart set on a move to Madrid, something that’ll be devastating news for Barcelona and their fans. Don Balon have stated in the past that Chelsea rate Hazard at €120M, a price that seems completely justifiable when you consider just how good the winger is. The former Lille star has been a massive hit at Stamford Bridge since his arrival in the summer of 2012, with his flashy dribbling an keen eye for goal quickly turning him into a fan favourite in west London. The Belgian international has been an absolutely pivotal part of the Chelsea sides that have managed to win both the 2014/15 and 2016/17 Premier League titles, with the player also helping the club win one FA Cup, one League Cup and one Europa League title as well. If Hazard does move to Real, it’ll surely be a signing that they can rely on to fill the void left by Cristiano Ronaldo.